In contrast to the recent pastel trend, Spring 2018 is bringing in all kinds of gorgeous, inky violets to the home decor stage! 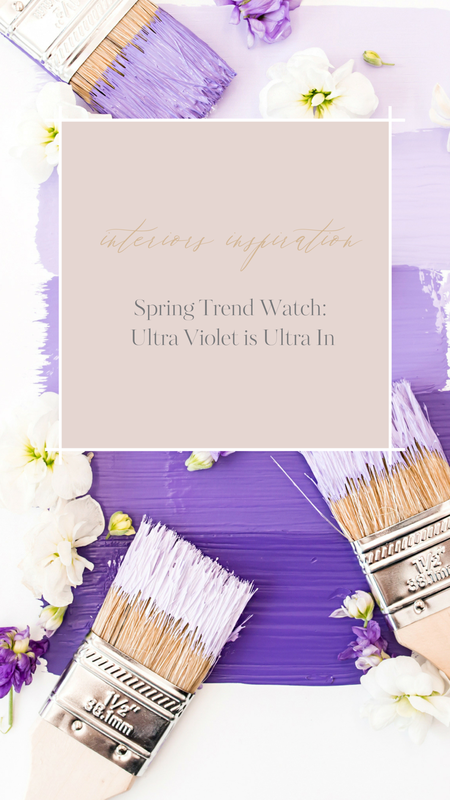 Ultra Violet is both mysterious and elegant, and is already shaping up to be a major trend. 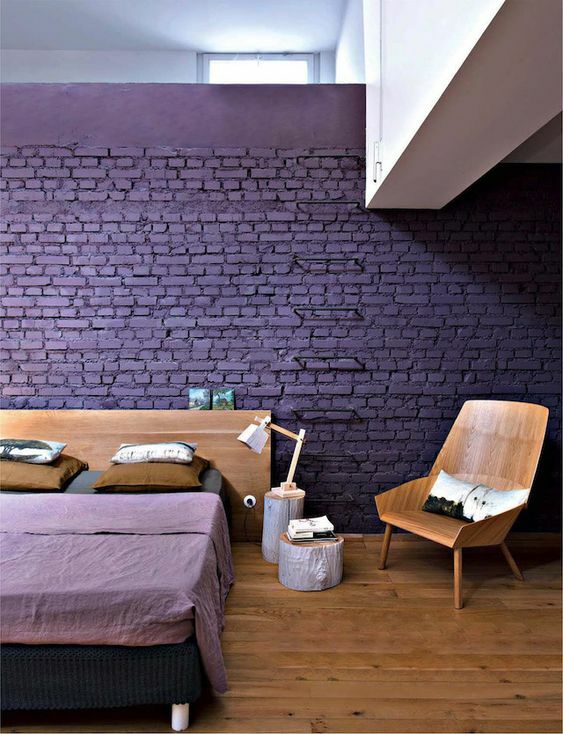 Interior design buffs will be pleased to hear that Ultra Violet has been named the colour of the year by Pantone. “A dramatically provocative and thoughtful purple shade, PANTONE 18-3838 Ultra Violet communicates originality, ingenuity, and visionary thinking that points us toward the future.” And according to Elle Décor, purple has a tendency to come into style at important turning points in history, and turbulent times are often channels for artistic expression. Might this colour bring on a cultural renaissance? Only time will tell! If painting your walls this intense shade feels too permanent, scale it back and accessorize! Think flowers, vases and rugs. If you’re digging all the violets, consider some lavender table accents or a bold piece of furniture. Keep in mind that purples blend very well together and are also excellent complementary colours, especially when paired with reds, greens and natural textures. Most importantly, have fun and let your imagination run wild! Let us know your thoughts on Pantone's colour of the year, are you a fan?